Women’s football is the fastest growing sport in the UK. Since April 2016 our girls only squads have been developing rapidly – 61 Hornets are playing league football already. 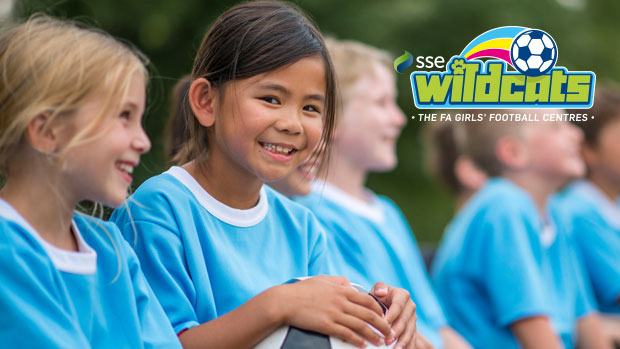 We have been approved by The FA to host a weekly SSE Wildcats Girls’ Football Centre, to inspire more girls aged between 5-11 to get involved in the sport. You are welcome to come along to our **FREE TASTER SESSION** during Girls’ Football Week on Sunday 29th April, 1-3pm and our weekly SSE Wildcats Girls’ Football Centre from Monday 14th May, 6-7pm. It would be great to have 100 Hornets by Christmas.